We’ve had no shortage of cool kicks in the last year. Adidas has led the pack with Star Wars shoes, winged shoes, and even some awesome ZX Spectrum shoes. 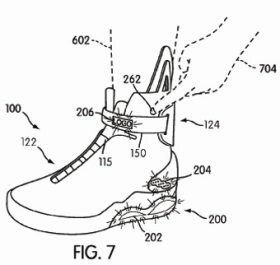 But Nike, looking to pretty much one-up everyone in the business, is attempting to patent an automatic lacing system. 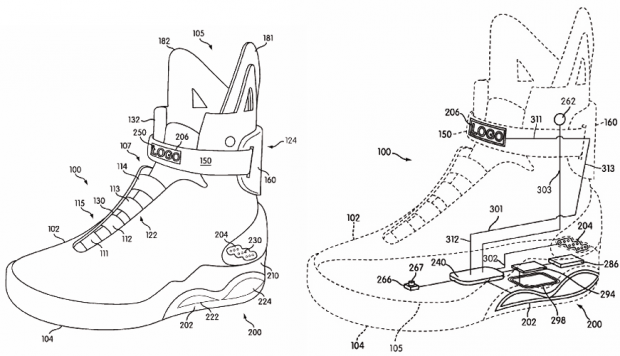 And yes, it is exactly like the Nike Air Mag in Back to the Future II. Could this possibly be even slightly for real? 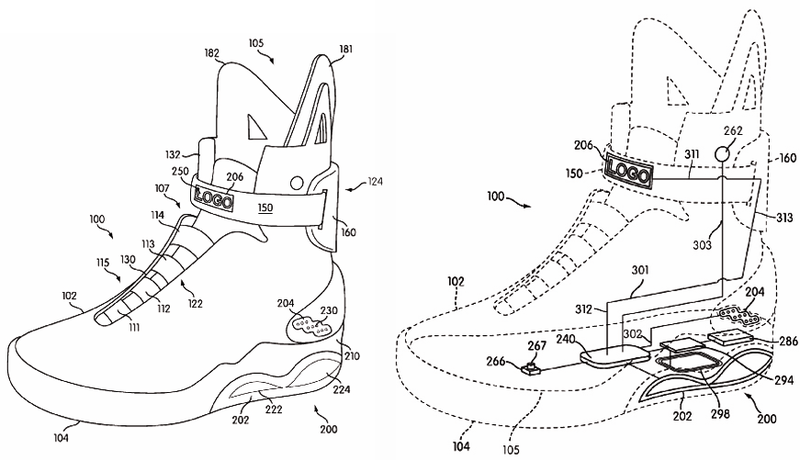 The description in the patent application really does describe what seems to be a working system. My guess is they’re doing something to coincide with the upcoming Blu-ray release of the Back to the Future trilogy, perhaps a giveaway of a few novelty pairs. But hey, why not get the patent and make a few more while they’re at, right?